The Minnesota Wild's path to evening the series with the Winnipeg Jets just got a little bit harder. 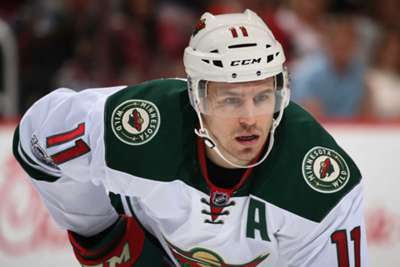 Minnesota announced on Tuesday that Zach Parise suffered a fractured sternum in the Wild's 6-2 game-three win over the Jets. He will be out for game four and his status for the rest of the series is questionable. Parise leads the Wild with three goals in the first-round series. Minnesota take on Winnipeg on Tuesday in game four of the Western Conference quarter-finals.